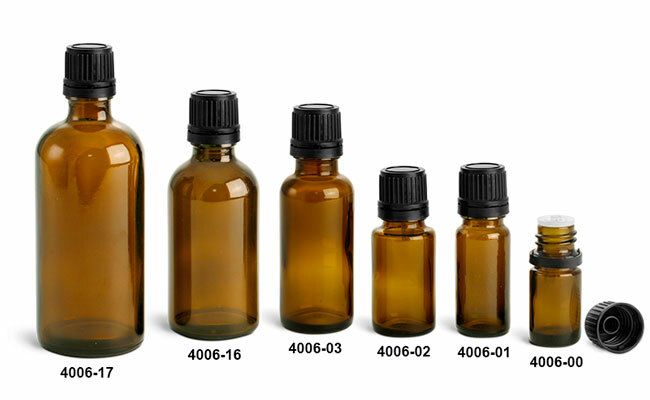 The amber glass Euro dropper bottles could be an ideal packaging solution for a range of products including essential oils and fragrances. 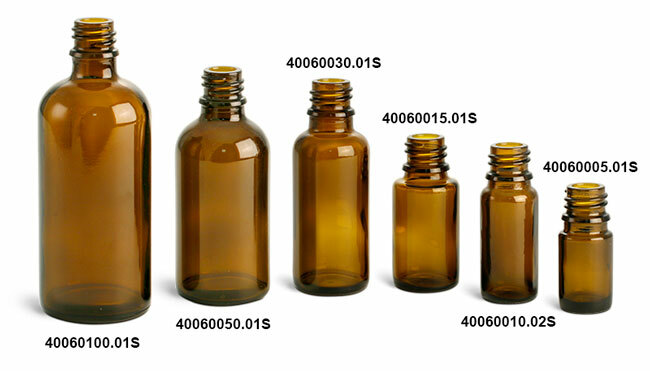 The black tamper evident caps make it easy to determine if the product has been interfered with. 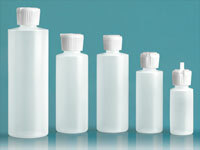 The glass dropper bottles also include orifice reducers, which allow for controlled product dispensing.